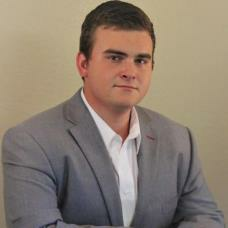 My name is Connor Beckman, i am a realtor at RE/MAX Landmark in Canton TX. As a member of RE/MAX im supported by the most recognized & highly respected real estate company throughout the nation. Im fully committed to delivering superior services, the kind of service that will earn your trust, respect & future business. As your agent i am 100% committed & loyal to fulfilling your Real Estate needs. Please contact me today.